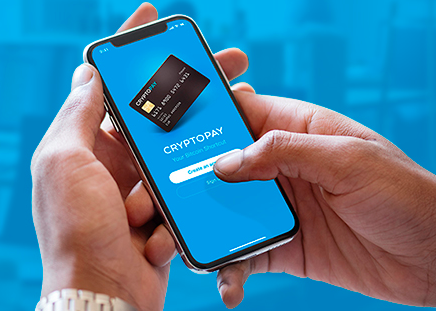 Access everything Cryptopay has to offer at your fingertips. 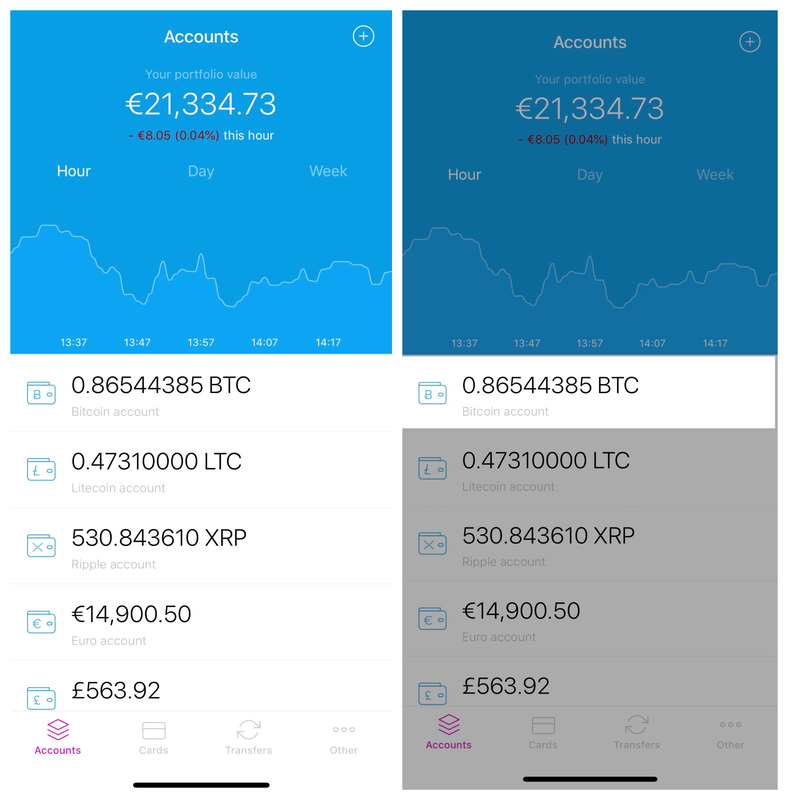 Easily manage all five of your accounts, BTC, LTC, ETH, XRP, GBP, USD and EUR. Before you start using the app, firstly, you need to log in. The process of logging in the account is quite simple yet secure. Even if you don’t activate the 2FA, you will be requested to enter the passcode or use the touch ID to access the app. Please note that every time you log out of your Cryptopay account, you have to create a new passcode. First of all, you can see the balance and transaction history for each of your wallets. Moreover, if you have just sent some BTC to any other external wallet, you can easily check the status of the transaction and track it. In order to do that you just need to click on this payment, open its details and scroll down. There you can copy the TXid that can help you to track your transaction on blockchain.info or tradeblock.com.Another way is simply to click “view the TXid", it redirects you to chain.so automatically. 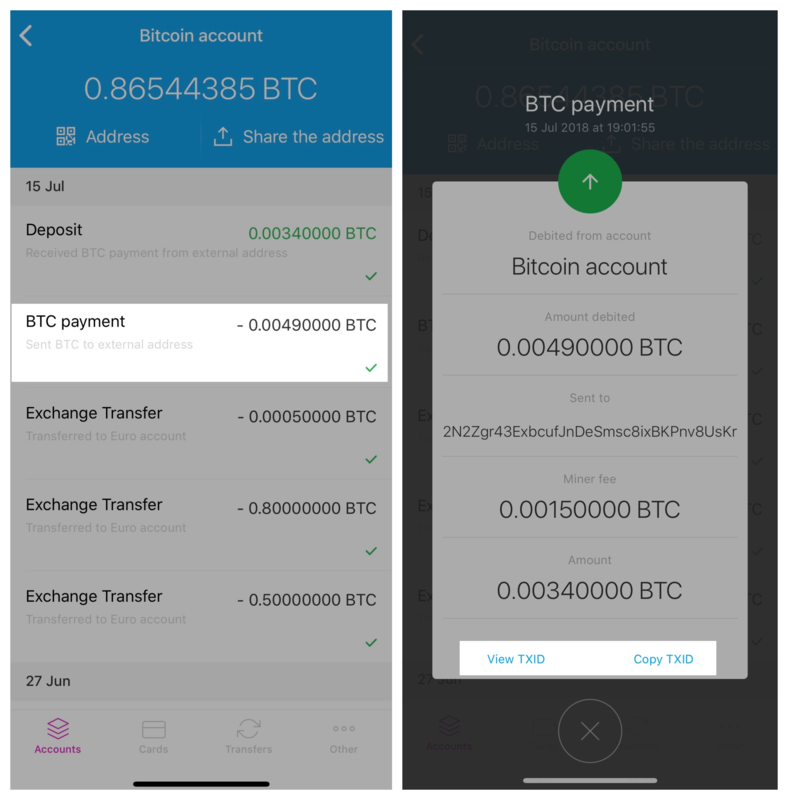 Second of all, you may find this app convenient if you want to receive BTC from any other external wallet. Once you choose your Cryptopay wallet, you have several options to share your address. You may use the QR-code or you can send via email, text message or any messenger app. Also, you can simply copy the address by clicking on it. If you have any questions regarding our service, please, feel free to contact our Support Team via live chat or email.